Merchandise — Who Is DC PauL? TheMisbeLief is a brand created in 2015 by DC PauL and his business partner India Mack as a pLatform to highLight the city of New OrLeans through the eyes of bLack miLLenniaL creatives. 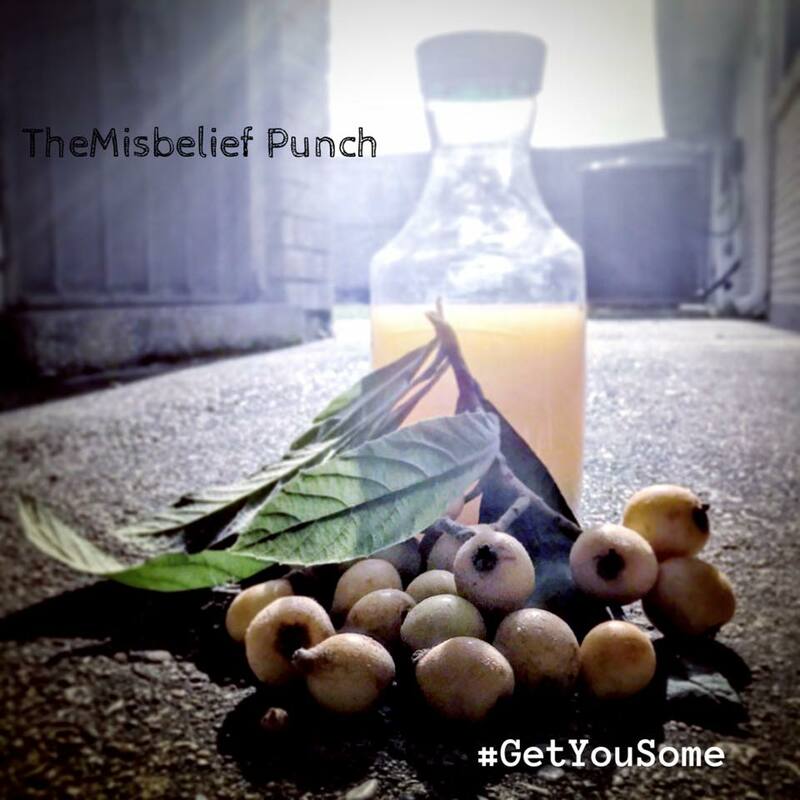 Borrowing its name from what LocaLs so LovingLy caLL a Loquat, TheMisbeLief began using a Late night TV show format in ApriL 2016. At the recording of the piLot episode, TheMisbeLief Punch was born. DC had crafted a rum cocktaiL mimicking the fLavor of the Loquat, and it quickLy became a citywide hit. After the tv show idea feLL through, DC began using TheMisbeLief Punch as a tooL to keep the brand name aLive whiLe he and India reworked the concept. DC continued using the Punch to attract peopLe to unique events around the city Like BLaze & Worship Brunch Series, NoirLinians Pop Ups, comedy shows, house parties, and even wedding receptions. In 2017, TheMisbeLief reemerged as a Late night RadioShow on WBOK, and quickLy garnered enough ratings to become one of the top 5 radio shows on Saturday nights in New OrLeans. This spawned a podcast, a YouTube channeL, and a popuLar weekLy series of Facebook Live videos. Two year Later, and TheMisbeLief is stiLL showcasing this great city through our eyes, but now across muLtipLe media pLatforms. 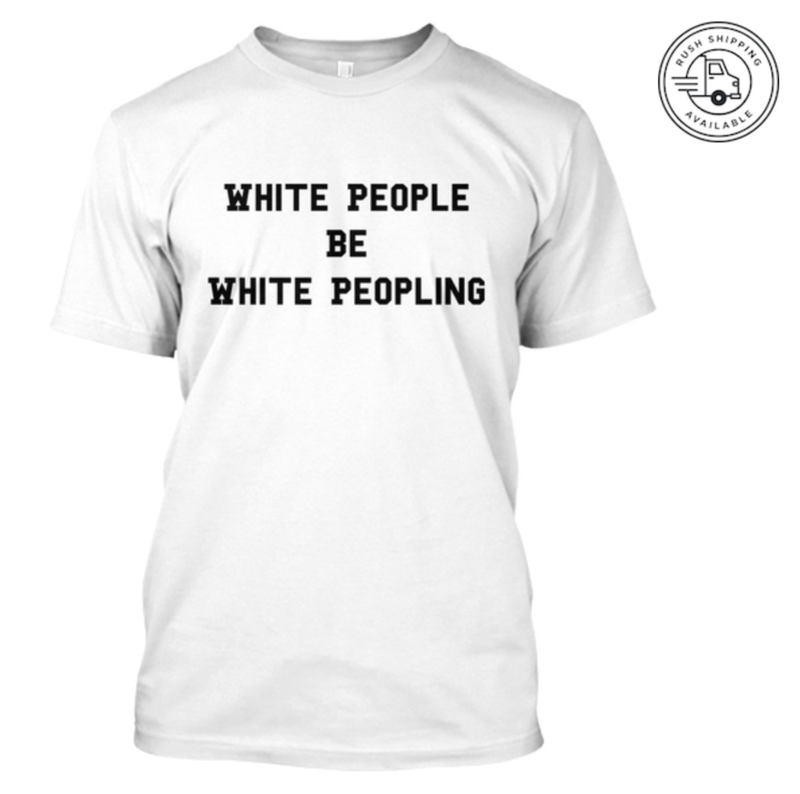 "White PeopLe Be White PeopLing"